Four existing governing bodies for curling in Alberta teaming up to inspire the curlers of tomorrow. On Saturday, June 23rd, 2018 it became official. 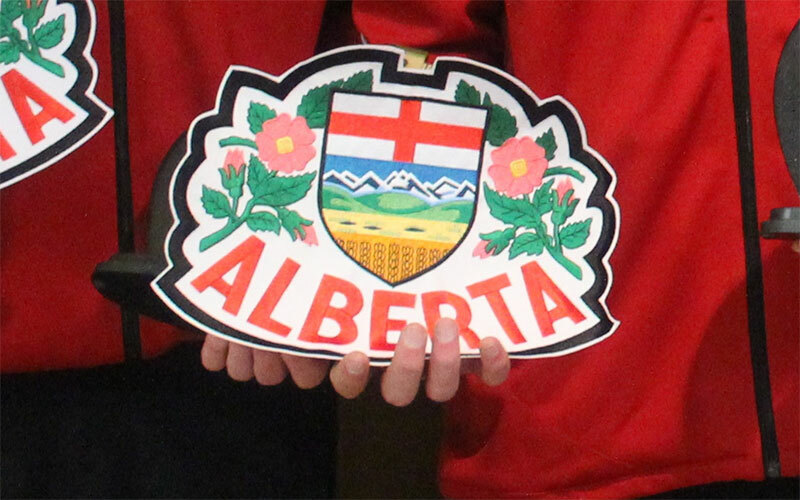 The Alberta Curling Federation (ACF), the Northern Alberta Curling Association (NACA), the Southern Alberta Curling Association (SACA), and the Peace Curling Association (PCA) will be reborn as one. In a strong demonstration of solidarity at the ACF Special General Meeting, all four organizations voted unanimously in favour of the amalgamation - an impassioned exclamation point at the climax of an important and long-fought mission for curling in this province. "I believe this was the fourth attempt to amalgamate for the four associations. 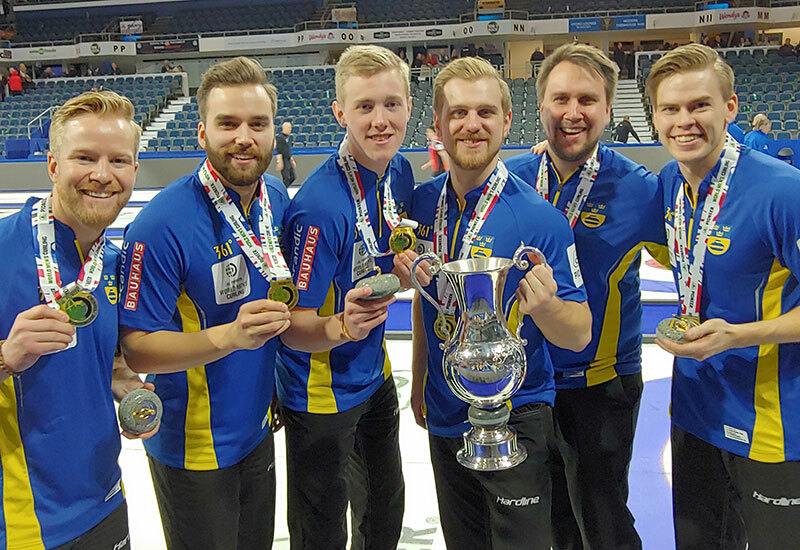 Everyone involved has put in a tremendous amount of effort, and the whole curling community should be proud of this accomplishment," said Curtis Fairhurst, who will become the first President of the new organization, aptly to be rebranded as Curling Alberta. 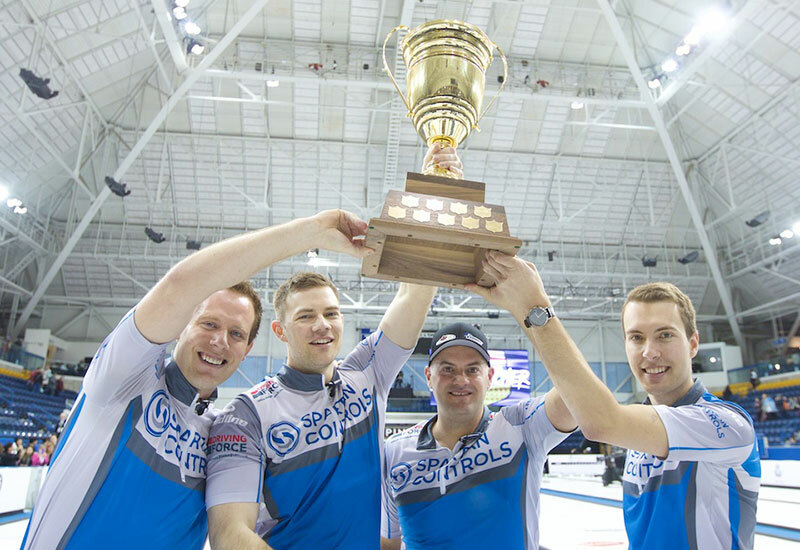 This latest effort began in 2015, when a volunteer committee was jointly established by the four organizations to investigate and recommend the establishment of one governing body of curling in Alberta. "There are many benefits of a single body," explained Murray Adams, President of SACA, "We look forward not only to capitalizing on increased operational efficiencies, but to speak with a unified voice, and to providing consistent and better services and support to our stakeholders." 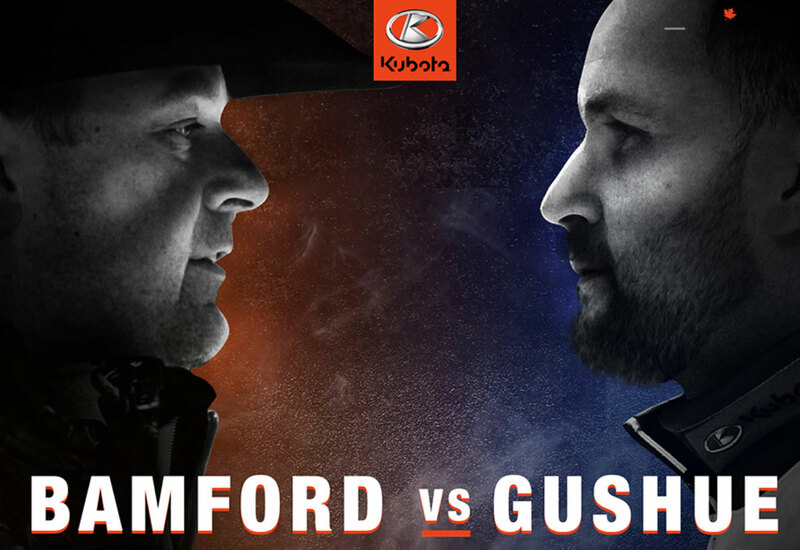 "It's time for curling in Alberta to take a step forward and become a united front. Alberta curlers and their communities are finally supported by a single entity: Curling Alberta," added Greg Empey, President of NACA. While the new board awaits incorporation to officially assume governing authority, it's already hard at work to prepare for the future. "We're focusing our efforts on creating an organization that will be active at a community level and accessible to the members," said Fairhurst. "Developing a clear and transparent strategic plan will allow us to build capacity to better support curlers of all ages and abilities." "The new board members are extremely skilled, full of passion for sport, and willing to put in the work to make this successful. I'm also excited to work with Jill Richard as our new Executive Director," added Fairhurst. 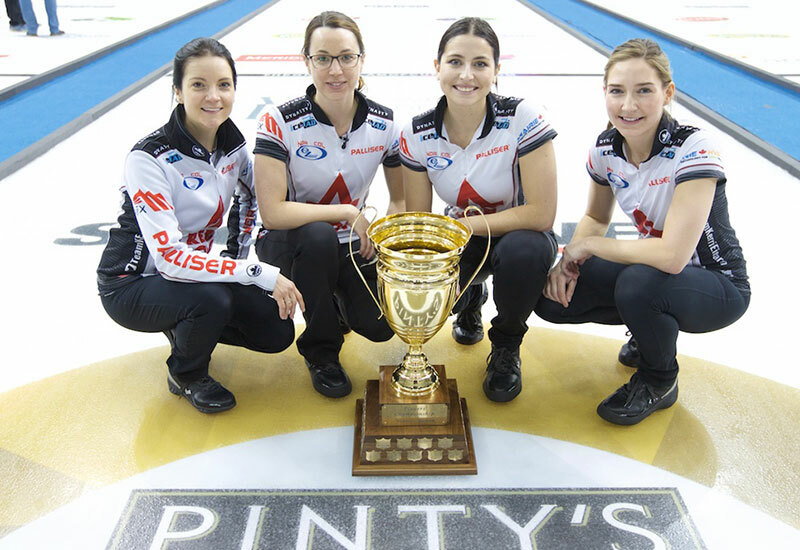 "She brings invaluable experience in sport administration and program delivery to curling. Her leadership abilities combined with the knowledge, dedication, and experience of the existing staff across the organizations will result in powerhouse team that will revitalize participation in the grassroots and bring our goals to fruition." "This amalgamation isn't just about curling," said Richard. "It's about working together to spread the power of sport in our communities. We're locking arms to protect the health and happiness of future generations." Brenda Asmussen, the ACF's current President, also described her hope to inspire a new era of innovation while protecting our unique Alberta culture. 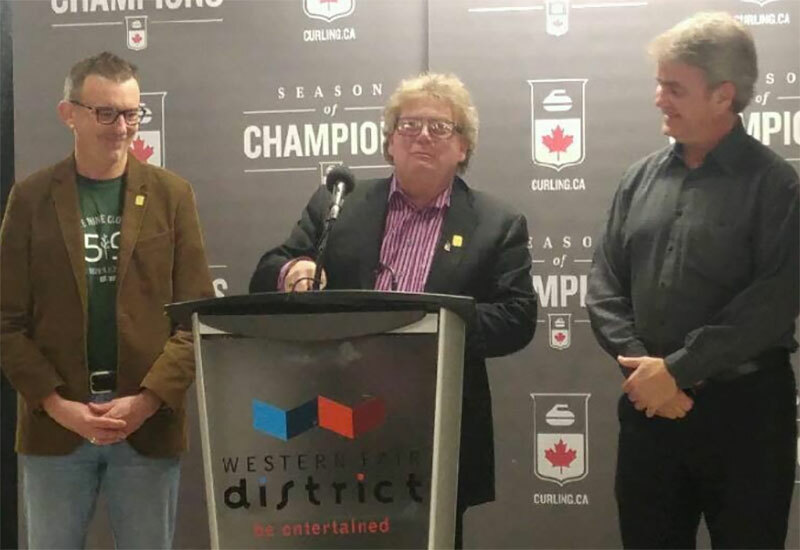 "This is a momentous and exciting time for the future of curling in this province! We have a great strength in the foundation laid by our predecessors," she said. "The partnerships fostered these past few years are strong and unified. 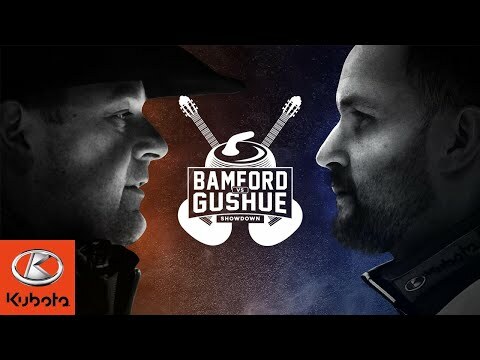 I believe, most importantly, that we are respectful and proud of each other's organizations and contributions to the rich history of curling in Alberta." Curling Alberta is planning to mark this historic union and to properly honour the histories of the four amalgamated organizations this fall. A new brand and logo will be announced in the near future. "The future of our sport has never been brighter," declared Bob Cooper, President of the PCA. "We have the highest aspirations for the new organization," added Richard. "If we can stay focused and united in what we believe, we will build the country's best, most innovative, compelling, and accessible programs. Together, we can take a stronghold on top of the world. And best of all, we're going to make lives better along the way."